Can it really be this good, all these opportunities under one roof, what’s the catch? In a word ‘Yes’. At the NCS we are delivering something quite innovative and unique at A Level. Don’t take our word for it, ask our students and staff, better still, why not visit us, we always welcome students to come and see our Sixth Form in operation. When you do come you will see that we are a modern, progressive and forward thinking institution; we believe in the transformational nature of education and that’s why we believe ‘learning’ should encompass all aspects of your work and understanding, not just what you read in a text book! Visit us and see us in action, or attend one of our Open Days to get a real feel of who we are, what we want to achieve and most importantly, what we can do for you. Why should I trust the NCS with my future? Many of the brightest students in Newham and surrounding boroughs decided to join the NCS this year because they recognised the high quality teachers that the NCS have brought together and their track record of success at A Level. 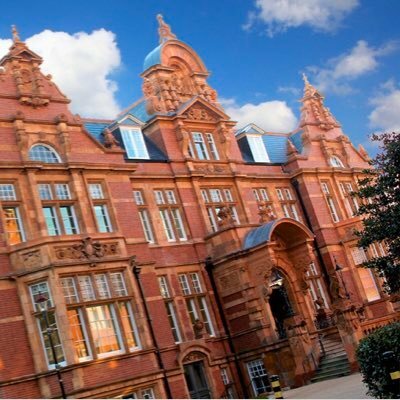 We know what outstanding learning and teaching looks like and we will deliver it consistently and for all of our students; many of the teachers at the NCS have worked in some of the best Sixth Forms in the London area and have the experience and expertise to deliver outstanding results. We know A Levels can be hard; we offer our students personalised and tailored support and intervention to ensure they have every chance to succeed. 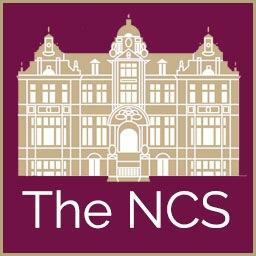 How does the NCS support students with career choices? insight days at the world’s most reputable financial institutions. For students who are unsure about their career path or want to keep their options open there are taster days that we arrange with top companies to help students make an informed decision. Our website provides full details of all the exceptional opportunities we offer our students. Look at the ‘Opportunities Timeline’ and ‘Emerging Talent Programme’ for full details of what the NCS could offer you. How does the NCS know what Universities and high profile companies look for? The short answer is it’s our business to know! However, we are not complacent and we use our extensive contact list to keep up to date with the latest developments in Higher Education and the professions. 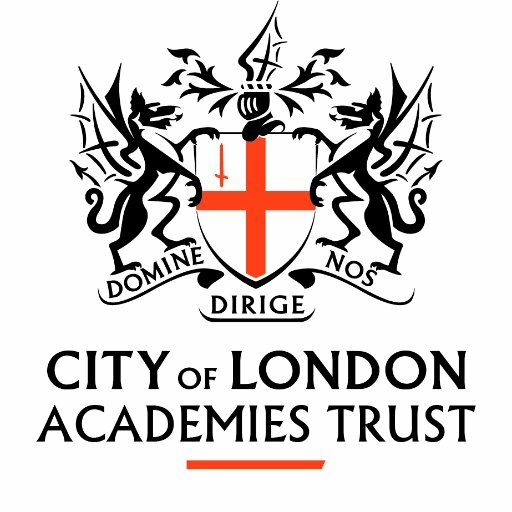 Our strategic partnership with UCL and our strong links with other Russell Group Universities give us an insight into what the top universities are looking for in undergraduates and what we as a Sixth Form should be doing to prepare them for University life and beyond. In order to create the leaders of tomorrow today we offer our students a range of quality workshops including ‘Unleash the leader in you’, ‘Presenting to persuade’ and ‘Working the room’. All of these are delivered by some of the best companies in the world who send their highly trained professionals to work with our students. This training is invaluable in giving our students the confidence, know-how, technical and personal skills needed for the world of work post NCS. 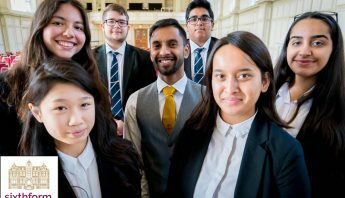 At the NCS, we believe we have created a personal and professional development programme that equips our students for future success and leadership at the very highest levels.